IMG’s IMG ARENA, a sports betting and content hub, has announced the launch of Greenhouse, a new innovation programme. A year in the making, IMG ARENA’s Greenhouse programme will fund and mentor innovative entrepreneurs and companies reimagining the betting and media industries. The first businesses to receive support and backing via IMG ARENA’s Greenhouse programme are Sportsflare, an AI-powered, trading analytics tool that uses machine learning to improve sports betting decisions, and LinkmetrIQ, a web content intelligence and monitoring platform designed to understand and improve customer engagement. The programme will support these companies via a range of benefits including access to IMG ARENA’s products and services as well as advice from key senior executives within the wider IMG network. Innovation streams are expected to last between three to six months. The all-encompassing innovation hub will also support companies who are successful in the programme in developing commercial opportunities and partnerships with some of the world’s top sports organisations and events. Brad van Wely, Vice President of Product at IMG ARENA, said: “The Greenhouse programme is at the heart of IMG ARENA. 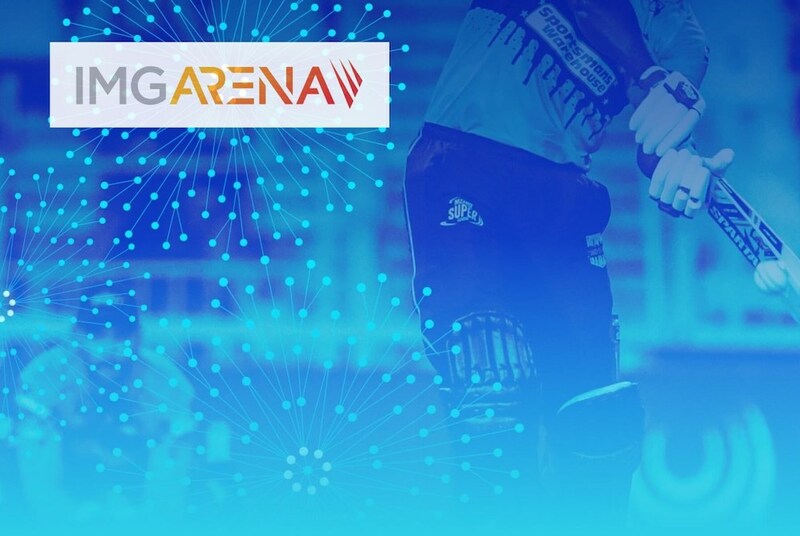 We want to boldly shape the future of sport by disrupting the status quo with next generation products that positively impact fans’ engagement with, and enjoyment of, their favourite sports. Greenhouse is designed to revolutionise the fan experience by supercharging the growth of ideas, early stage products and cutting-edge technologies that have the potential to take fan engagement to the next level.